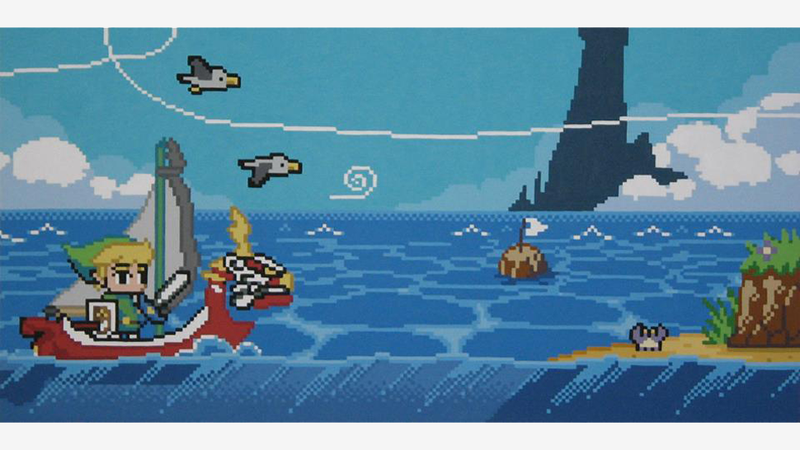 The Legend of Zelda: Wind Waker in HD has been out for a while now, so we're all pretty clear on how great it looks. But now pixel artist Dean Bottino shows us that this art style goes really well with anything, even if it's a 16-bit, painted demake of the game. Gameplay mechanics would be interesting, though, with the classic 2D platformer view.